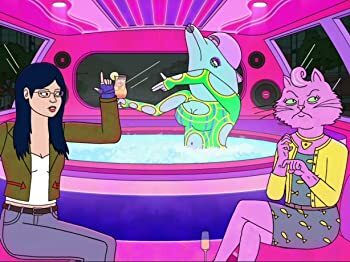 The Voices of "BoJack Horseman"
Meet the cast who breathe life into the hilariously tragic characters of "BoJack Horseman." 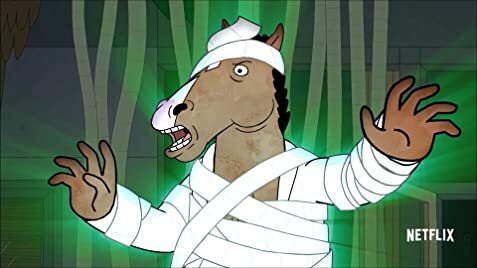 Okay, I know there are not much Bojack fans around here. I even tried recommending this show to a lot of my close friends. But they couldn't make it past few episodes. Well the answer to that is, even the actors mentioned during various interviews, that you gotta binge watch this show. I binged it like crazy and I was left with nothing but emotional hollowness all around me. Every ending of an episode led me to contemplate about life. And then there were episodes which made me go all teary eyed. 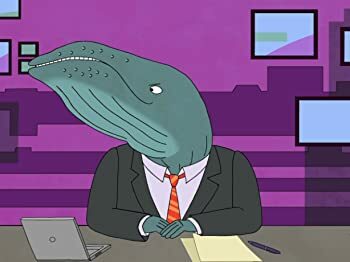 All the people who loved this show is because deep down all of us are Bojack Horseman.. Someone please give this show a Golden GLobe!! Raphael Bob-Waksberg has said that the Zoe or Zelda dichotomy was influenced by the show Sister, Sister (1994) which had identical twins Tia and Tamera show different personality traits. BoJack Horseman: It doesn't matter. Nothing... matters. It's actually not anatomically possible for a horse to throw up. After Todd breaks BoJack's bed in the first episode, the opening title sequence shows the corner of the bed being held up by books.